Outdoor events are unpredictable due to many weather factors, and the present erratic weather is expected to continue into this weekend; therefore, our organizers have decided to postpone the hockey and curling events in the face of warm weather and forecasted rain for this coming weekend. Ice Tee Golf will issue a press release soon. The extended forecast for the first two weeks of February is indicating more sustained cold than we have had here in the second half of January; therefore, we are electing to move to a backup date of February 10th and 11th, 2018. Our goal is to deliver a better experience under safer conditions. 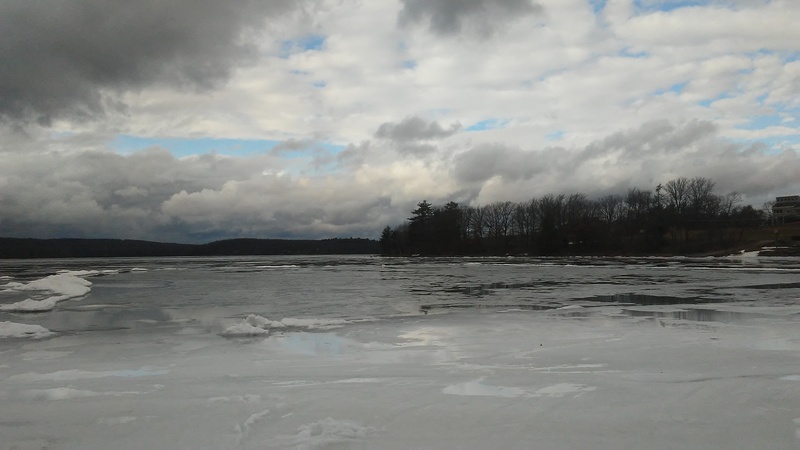 There won’t be any other changes to this backup date; we do have the option of utilizing a smaller backup lake at Promised Land State Park (9 miles south of the Lake Wallenpaupack) on February 10th and 11th. We hope you’ll join us! We are all ready to go with boards, heated-tent, prizes, entertainment, and so much more! We also have water pumps at the ready for resurfacing the ice, and we can make ice regardless of snowy conditions. The rain and warm weather are our biggest enemy, but hopefully it will be short-lived. We are very optimistic that this warm spell is doing a lot of the resurfacing for us, and we’ll continue into February with a fresh sheet of ice. We are offering a full refund on pond hockey registrations for teams who decide they cannot make the new date.